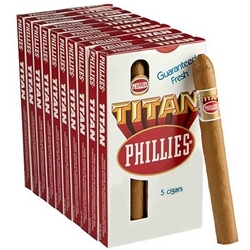 Phillies cigars, originally manufactured in Philadelphia, have been providing smoking pleasure since 1910. These discount blunts and cigarillos are available in several flavors at discount prices. 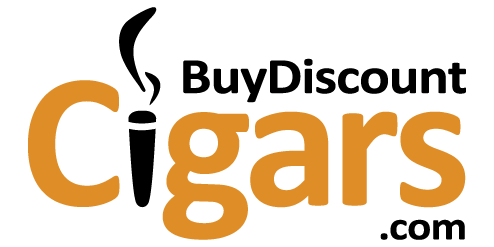 Buy Phillies Cigars online and save!